When seeds first evolved, hundreds of millions of years ago, they not only revolutionized the plant world, but they also eventually sowed the path for human civilization. Today, it’s nearly impossible to eat a meal without consuming a plant embryo—or many. But how did seeds come to play such a critical role in human history? 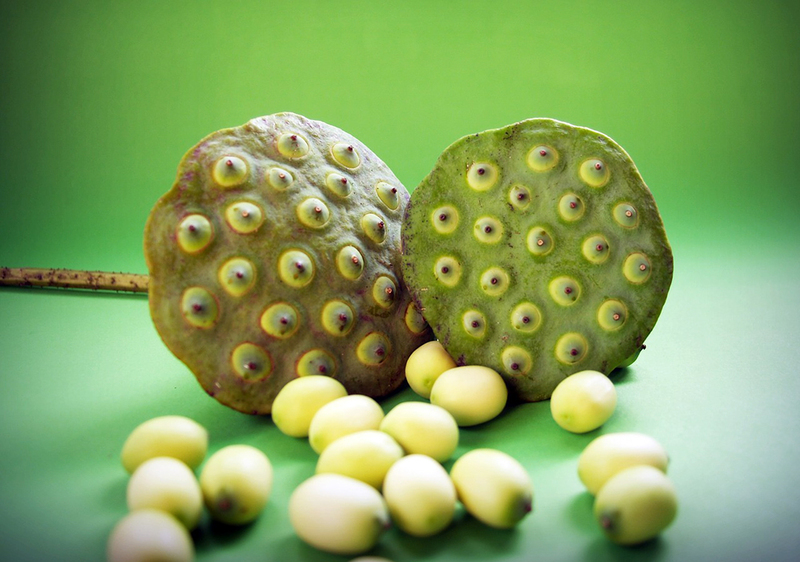 Why might one seed in particular, the lotus seed, hold the secret to immortality? And, perhaps just as importantly, how does this magical seed taste? Find out in this special episode of Gastropod, sponsored by McCormick. Writer and biologist Thor Hanson is author of The Triumph of Seeds: How Grains, Nuts, Kernels, Pulses, and Pips Conquered the Plant Kingdom and Shaped Human History. Jane Shen-Miller is a botanist at the University of California-Los Angeles. You can read more about her successful germination of centuries-old lotus seeds here, as well as her work to sequence the lotus seed genome, here. Horticulturalist Mark Griffiths is the author of The Lotus Quest: In Search of the Sacred Flower. You can find Sruti Jilla’s Lotus Pops here, and Amit Bhojraj’s Super Lotus snacks here. You can read more about the nanostructural magic of lotus leaf here, and learn how NASA is using it here. Thanks so much to McCormick and Company, the sponsor of this special episode. Their Flavor Forecast identifies top trends and ingredients to discover the tastes of tomorrow. Created by a global team of McCormick experts, including chefs, culinary professionals, trend trackers and food technologists, the Flavor Forecast inspires culinary exploration and innovation around the world. The post Seeds of Immortality appeared first on Gastropod.